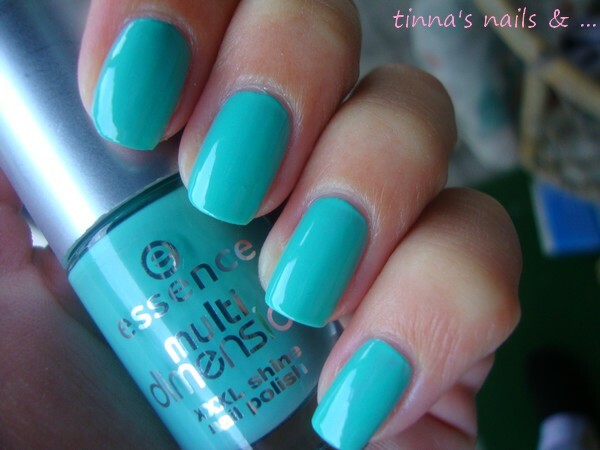 ESSENCE - REPLAY & BM - Tina Rakuš. Love it! This colour is amazing. This blue is absolutely gorgeous! Res huda barva! Pa tak sem vesela večjih slik... <3 Super res!